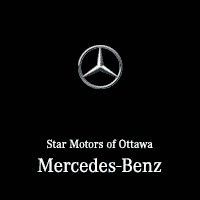 Dear Star Motors of Ottawa Family, Star Motors of Ottawa will be closed on Friday, April 19th in observance of Good Friday and Easter weekend. We resume regular business hours on Saturday, April 20th from 8:00 AM to 5:00 PM. Our service department reopens at 7:30 AM on Monday, April 22nd for regular business operations….